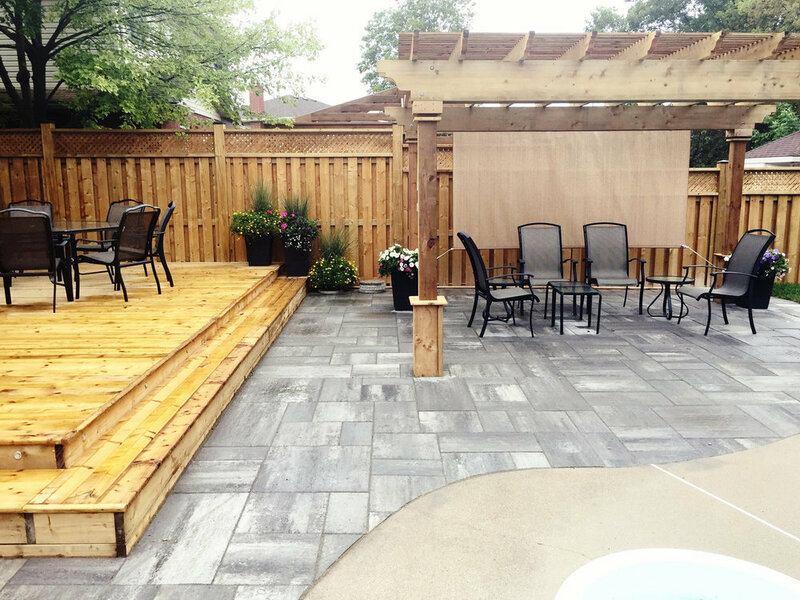 It's about time you have a space for yourself. 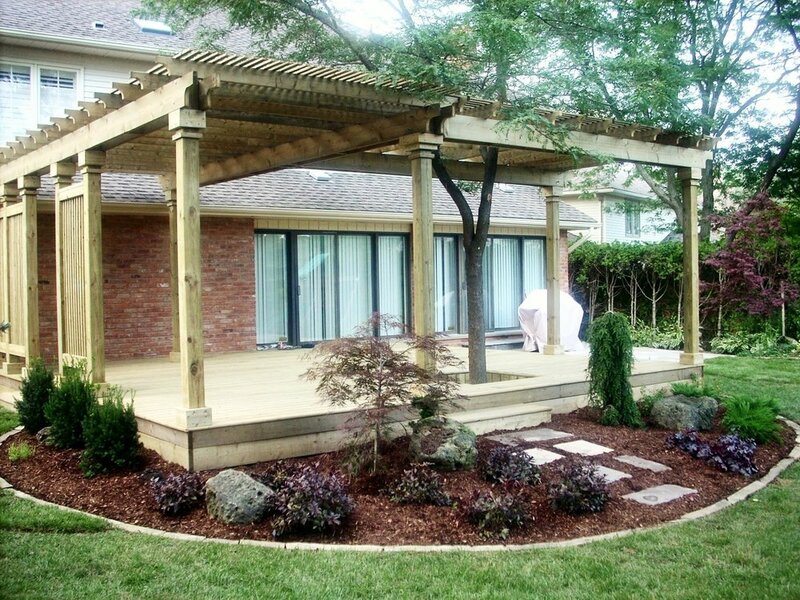 Be it for privacy or shade, we have so many beautiful designs to make your space ...YOURS. 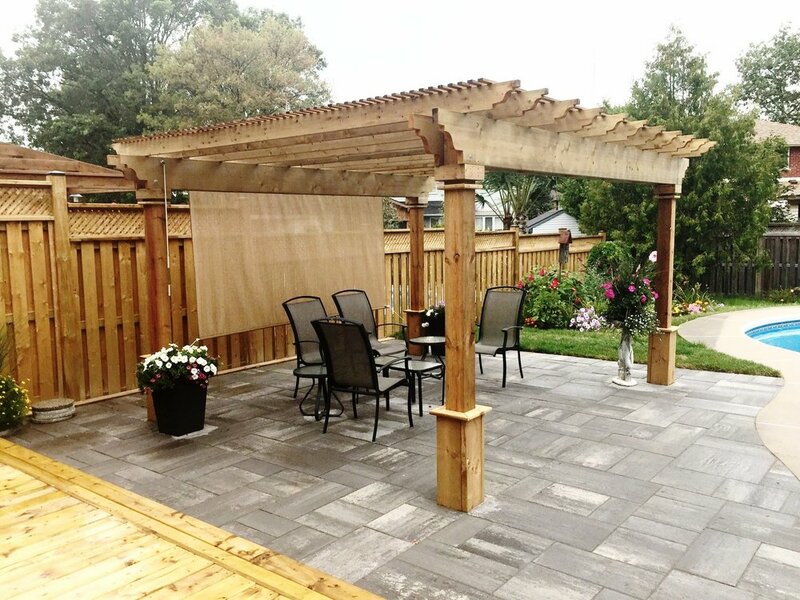 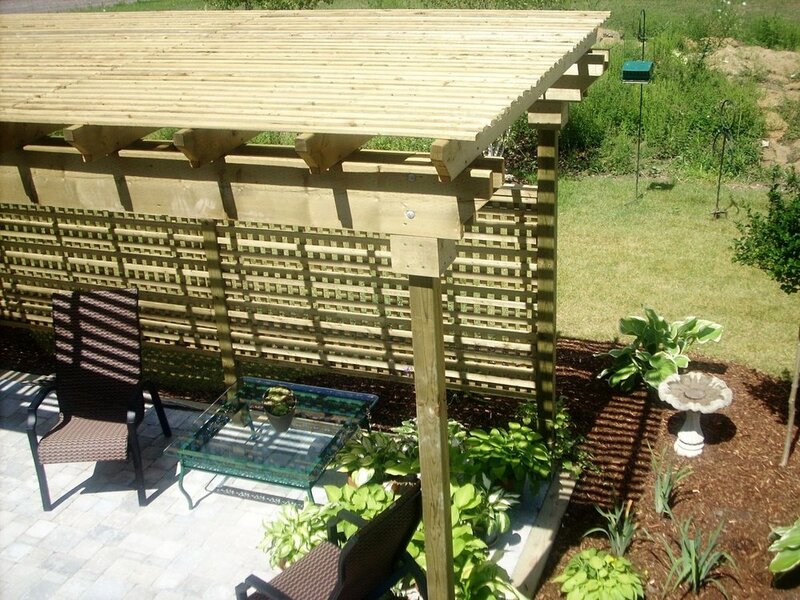 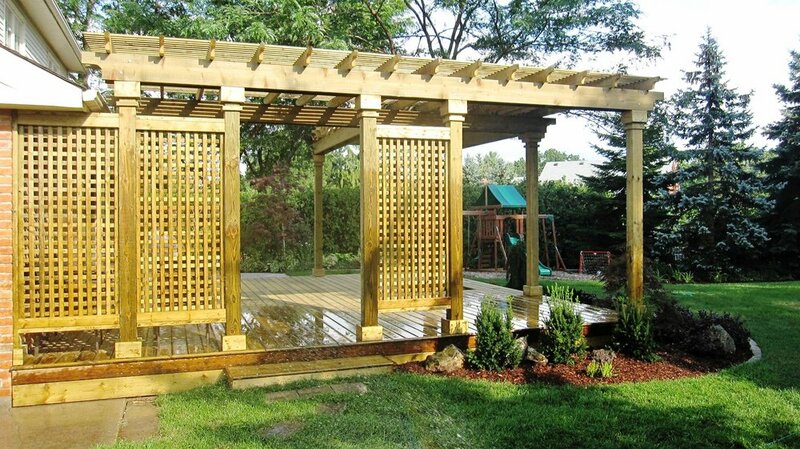 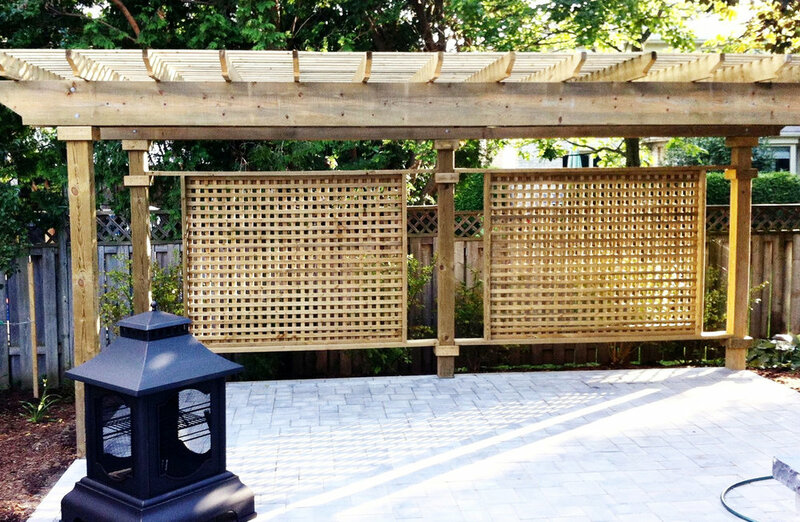 Big or small, a pergola will transform the look and the feel of your whole backyard. 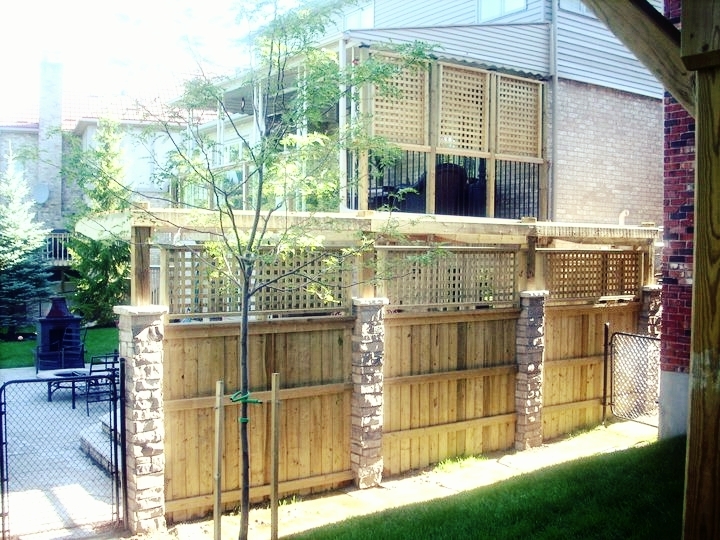 Providing you with a unique type of privacy, we blend a desire for discretion with a gorgeous outdoor living space. 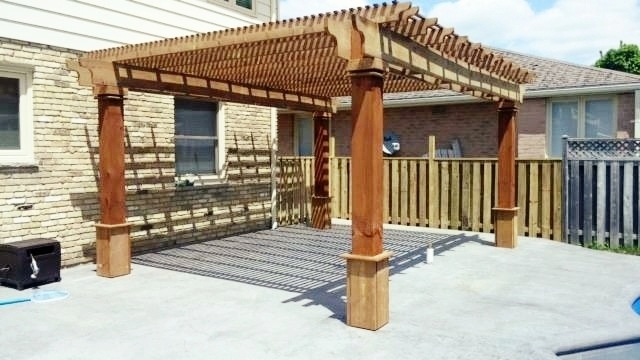 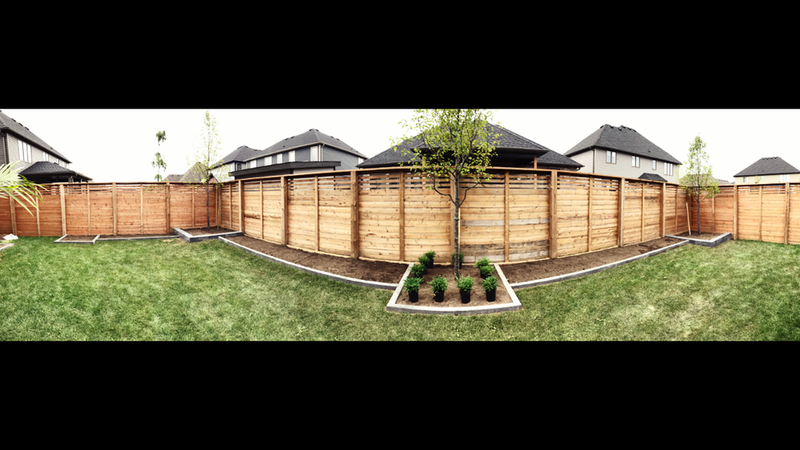 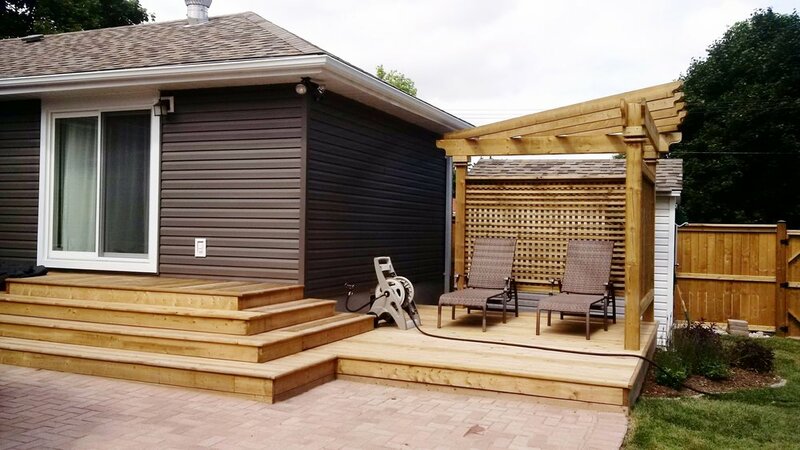 Your shade structure or fence can be a work of art that compliments your home; we create artistic pergolas that help you define your yard and create the feeling of simple luxury.